Porsche Panamera information: everything you need to know if you own it, are thinking of buying one or just want to find out more about the high-speed luxobarge. Click on the links below for all of CAR magazine’s news, reviews, videos, scoops and spy photos of the Panamera car range. We list the top 10 stories for each model – and where appropriate you can click on ‘More’ to browse even more of our archive. It’s not the prettiest car to wear a Porsche shield on its nose (imagine an S-class with a Corvette beak and 911’s arse) but luckily it’s fab to drive, if not to look at. Porsche’s exec saloon is available with diesel, petrol or petrol-electric hybrid power. 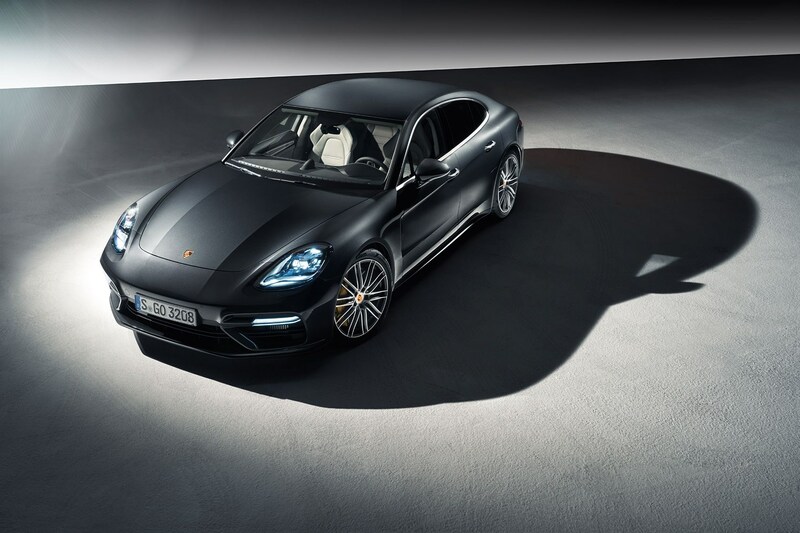 For more information on the Porsche Panamera, click on our further stories on the links below. Following in the footsteps of the Cayenne, the Panamera’s another Porsche that’s not a sports car, but it does a good impression of one. It handles balletically for its size, which is on the vast side of big, and it’s thumpingly fast. Even the V6 Diesel can get a move on. Things are pretty rosy for passengers, too. It’s a four seater, with the rear occupants hugged by separate buckety seats and divided by the deep transmission tunnel, with plenty of leg room ahead. As a continent-bashing long-distance cruiser, there are far worse ways to travel.